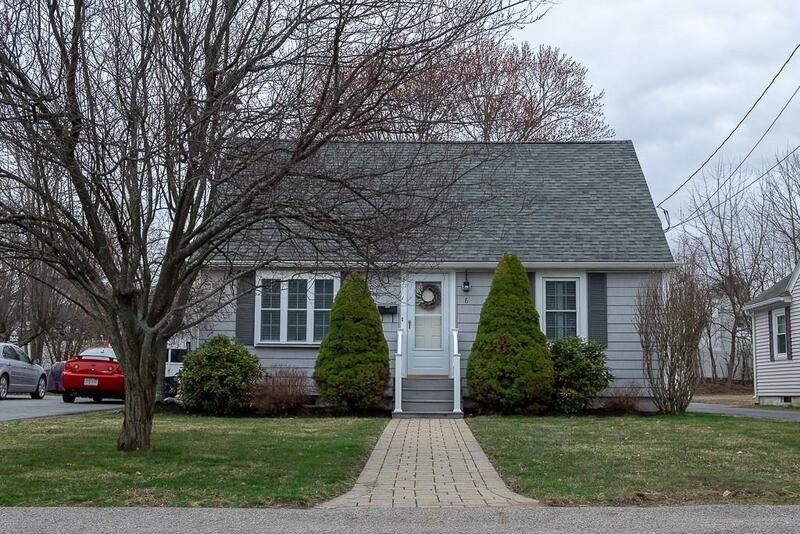 Welcome home to this meticulously maintained and updated Cape in the heart of Millbury. This home is perfect for entertaining both inside and out. Gleaming hardwood floors great you throughout. Expansive Kitchen with vaulted ceiling in the spacious eat-in area. 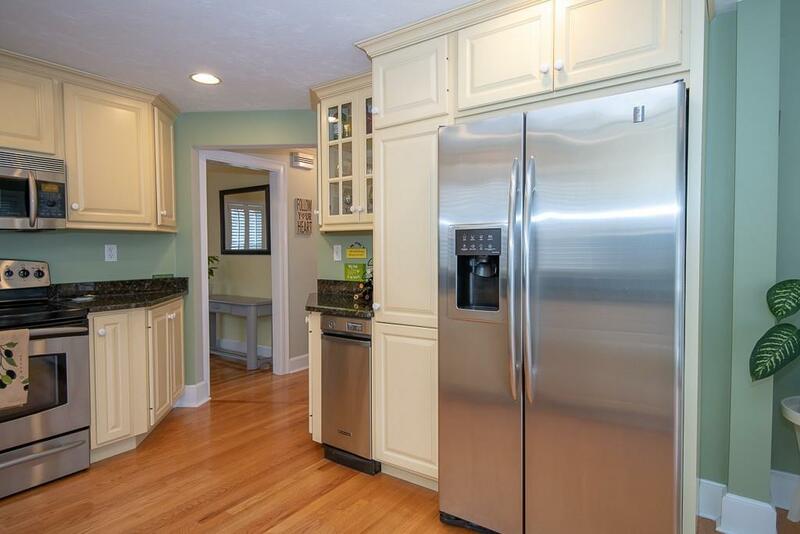 Enjoy Cooking in your updated Kitchen with newer Cabinets, Granite Countertops and Stainless Steel Appliances. Oversized Living Room with Harmon Pellet Stove, Custom Built-In Cabinets, Plantation Shutters and Beautiful Hardwood Flooring. Cozy Den/Office offers Shiny Hardwoods and extra storage. First Floor Full Bath with Tile and Tub/Shower. Two Large Bedrooms offers plenty of closet space and built-in Cabinets in Both Bedrooms. Updated Full Bath with Tile. Partially Finished Lower Level with electric heat. 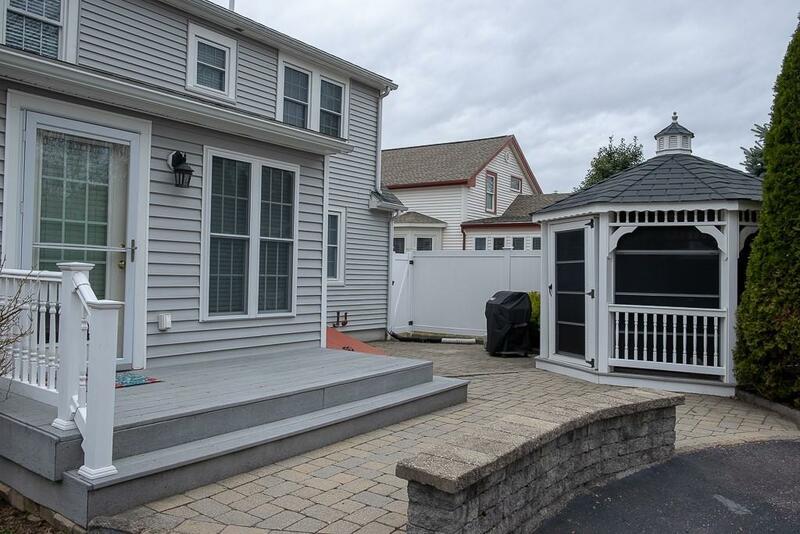 Enjoy the Pretty Yard with the Composite Deck, Patio and Gazebo. There is nothing to do but move in and enjoy your beautiful surroundings! Wonderful commuter location with access to major routes and highways. 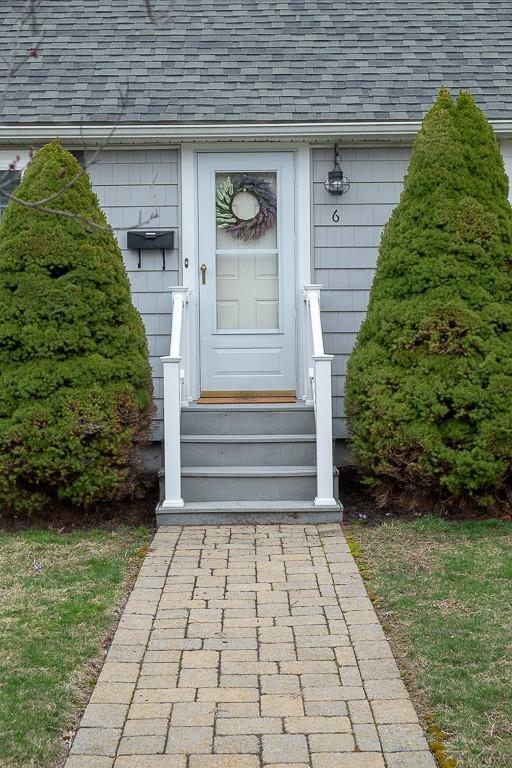 Listing courtesy of Mary Surette of Coldwell Banker Residential Brokerage - Worcester - Park Ave.. Disclosures Right Of Way To Access Parking in Back. Driveway is Neighbors And They Plow. Central Air is Not Operational- Needs Tune-Up Or Updating. Sq Ft Disclosures Square Footage in Partially Finished Lower Level is Not Included. Listing provided courtesy of Mary Surette of Coldwell Banker Residential Brokerage - Worcester - Park Ave..